Celebrating 176 Years of Scottish Photography, in the Home of Scottish Photography. Scotland has produced a lineage of exceptional photographers whose impact transcends national borders. 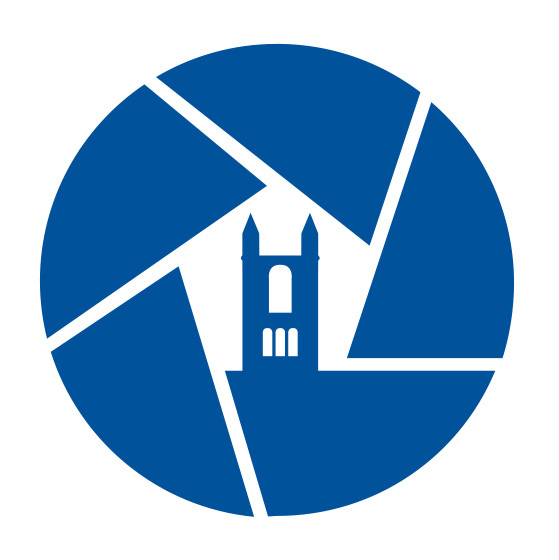 The St Andrews Photography Festival aims to celebrate this long line of Scottish photographers, historic and contemporary and to recognise St Andrews as the home of Scottish Photography. In 2017, approximately 15 non-traditional venues across town will have their wall space taken over for this 4-week festival. Additionally, we will be hosting events, talks, historical process demonstrations, workshops as well as an amateur photography competition and a Gin Fayre meets Exhibition launch event.